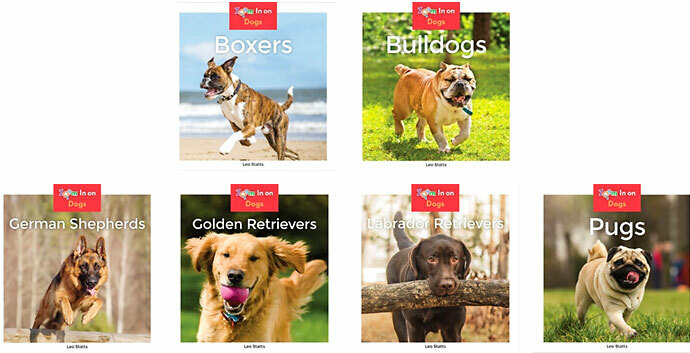 Dogs introduces readers to some of the most popular dog breeds. 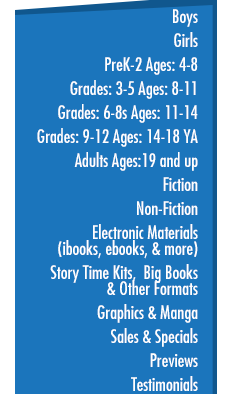 Each book is broken down into easy-to-read chapters, with full-color photos for visual learners. Plus, quick stats diagrams help bring each animal to life. Aligned to Common Core Standards and correlated to state standards.